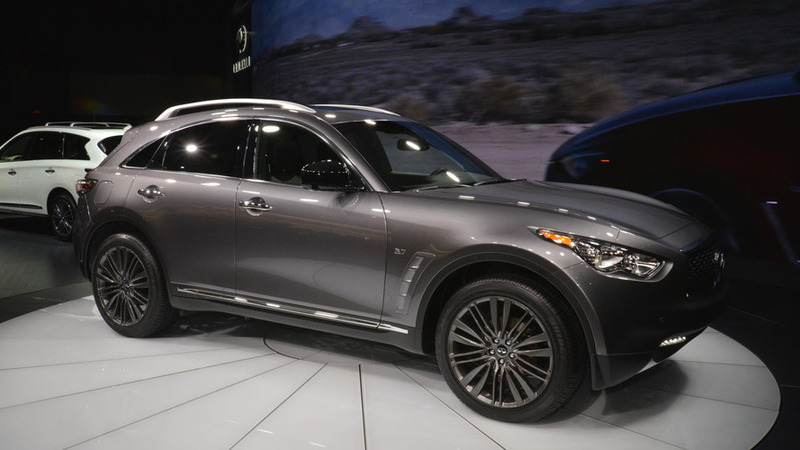 Infiniti has taken the wraps off the 2017 QX70 Limited. 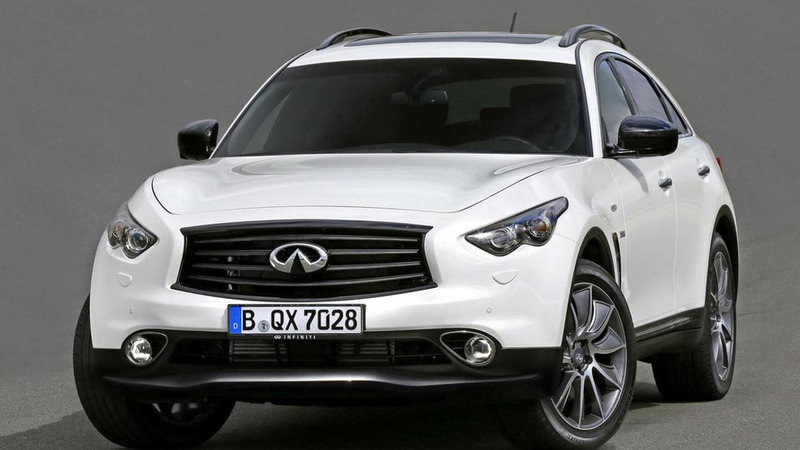 Infiniti is introducing the QX70 Limited model that is slated to go on sale this summer. 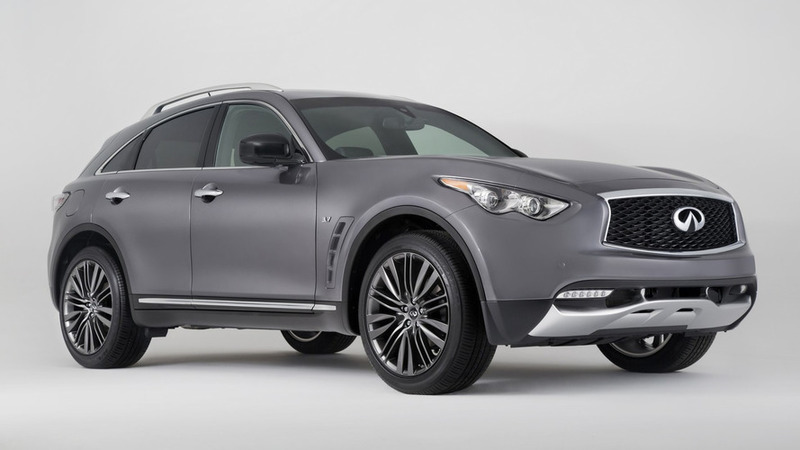 Infiniti has taken the wraps off the limited edition QX70 Ultimate. 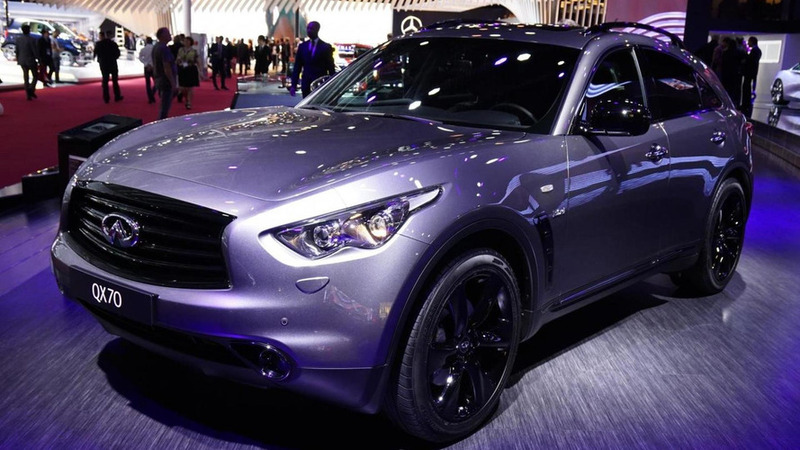 Infiniti has taken the wraps off the new QX70 S Design.